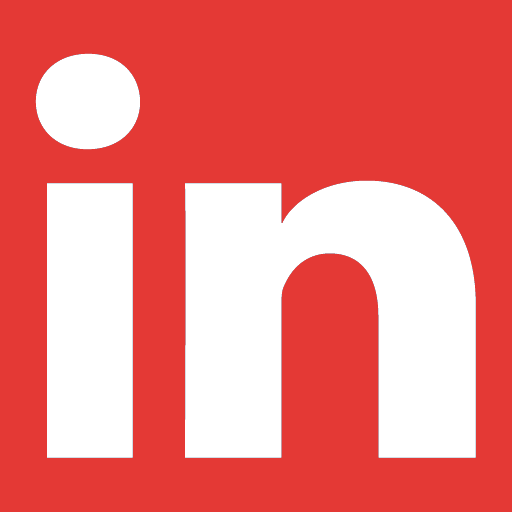 An intimate event with amazing keynote, panel speakers, structured networking and round tables with subject matter experts to give your business a reality check. 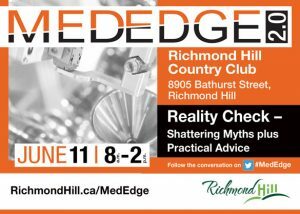 MedEdge 2.0 is Richmond Hill’s and the GTA’s Premier Life Sciences Business Summit. MedEdge gives industry professionals the opportunity to meet with entrepreneurs, investors, government agencies and key partners in Ontario’s health sector.